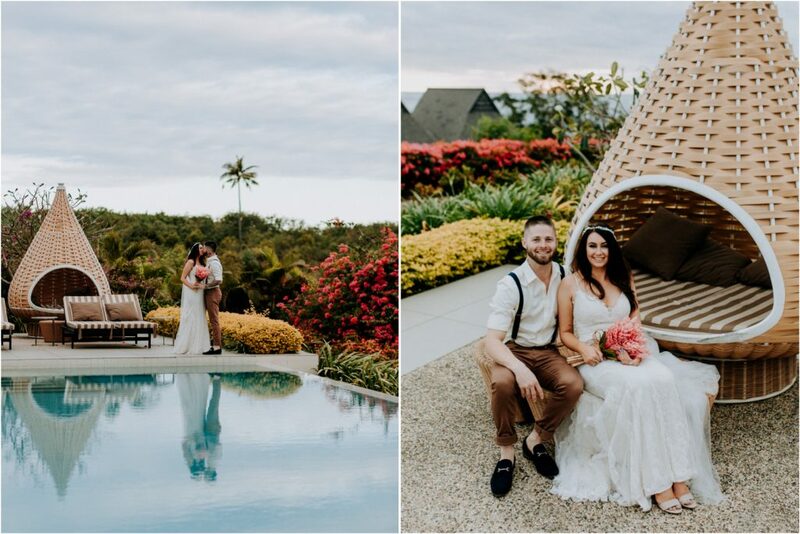 Picture perfect in Paradise. 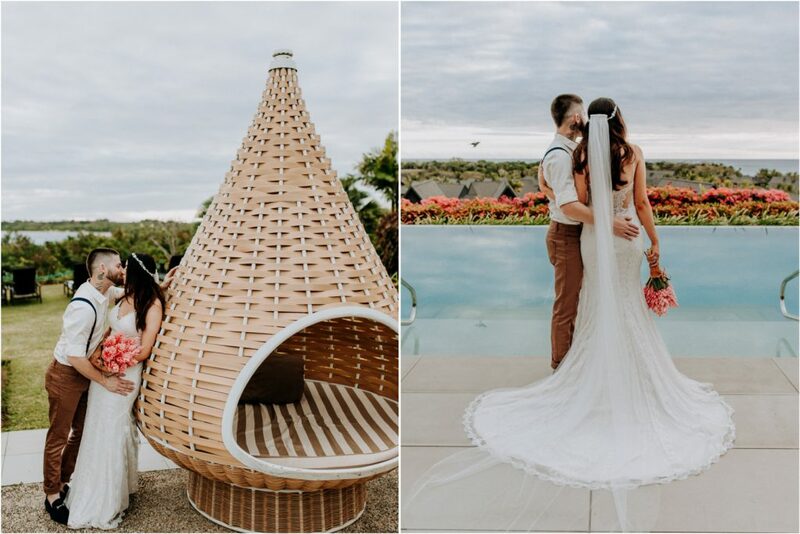 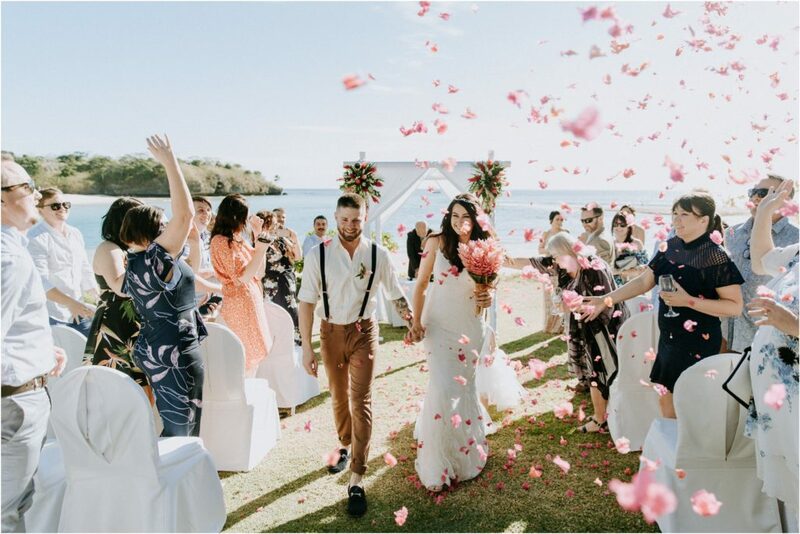 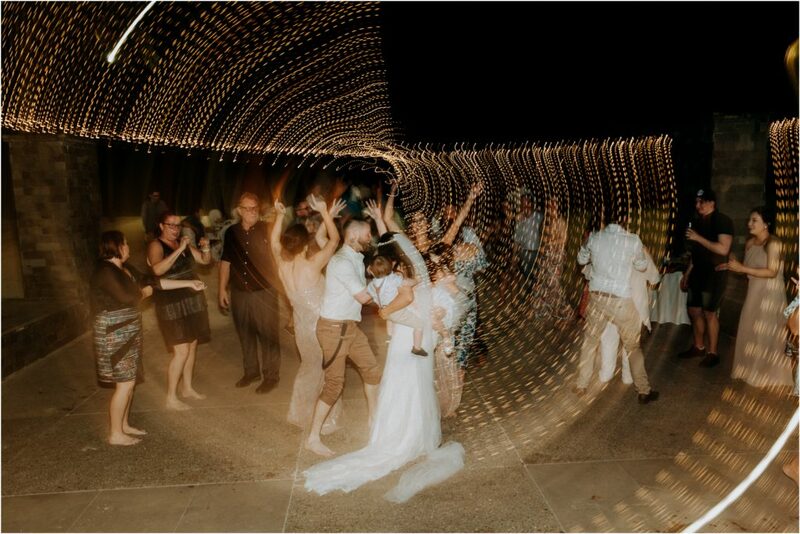 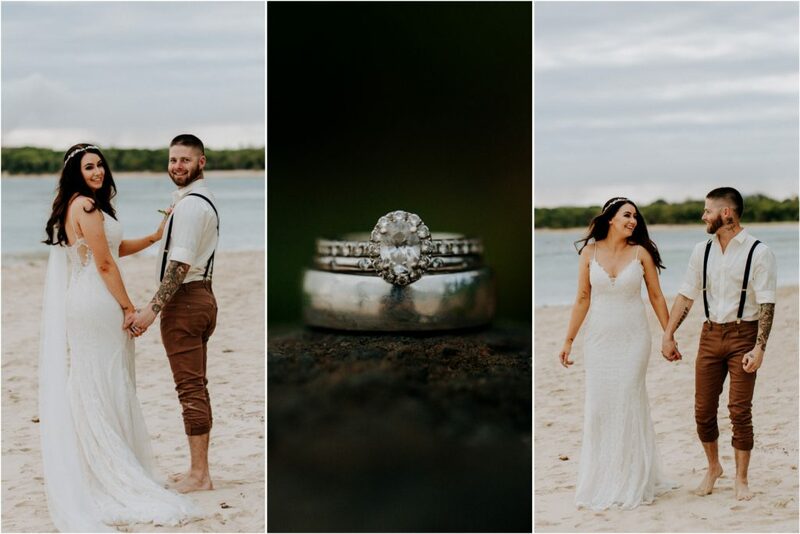 . .
Taylah and Steven’s wedding was picture perfect in every way. 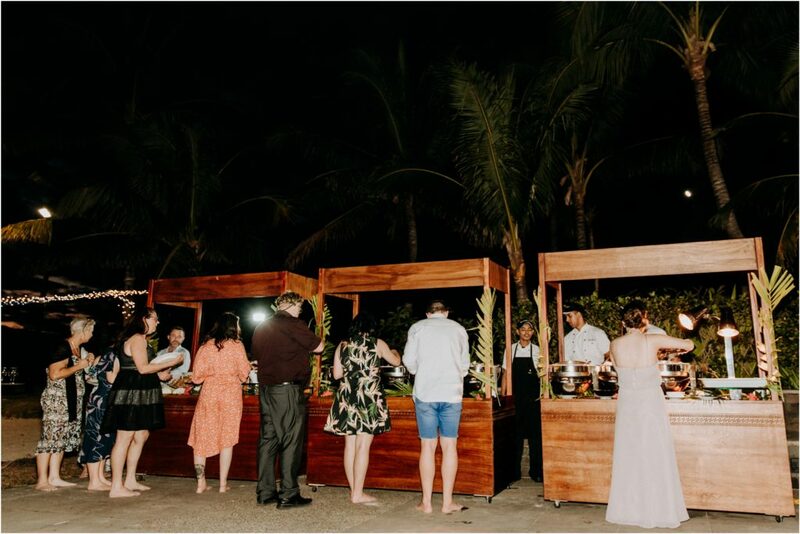 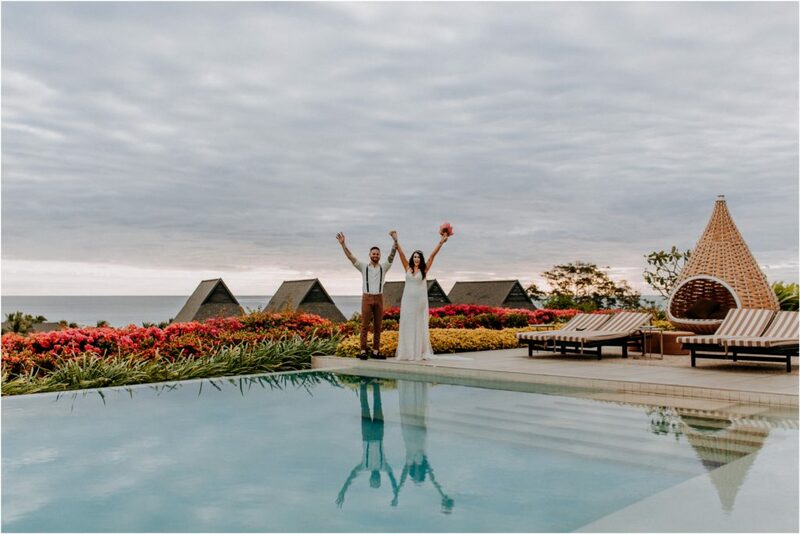 The Intercontinental Fiji was a gorgeous backdrop, set among stunning landscapes and the best beach on the island. 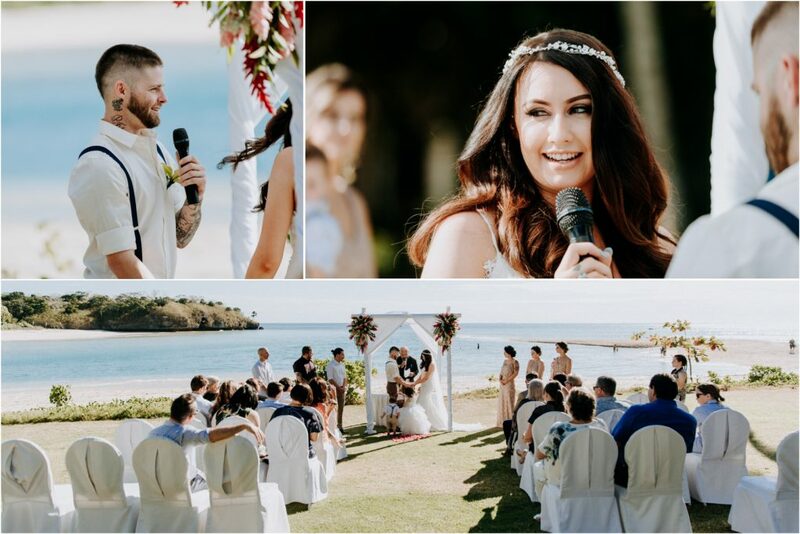 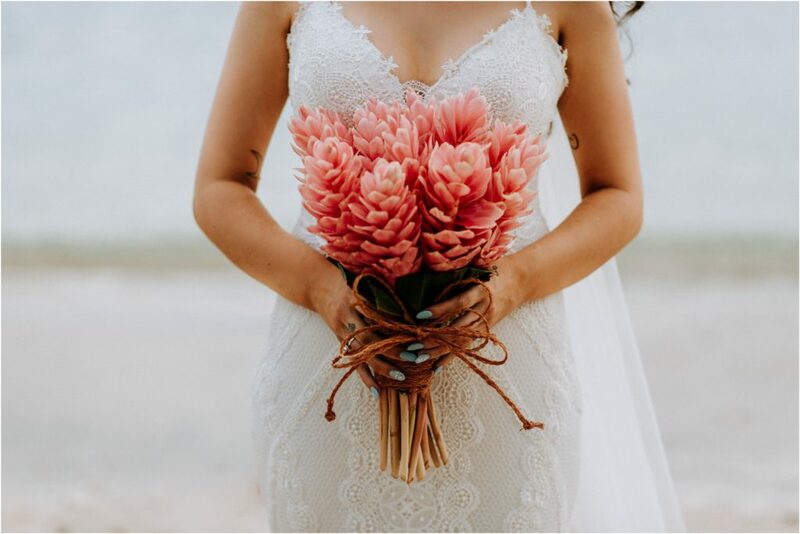 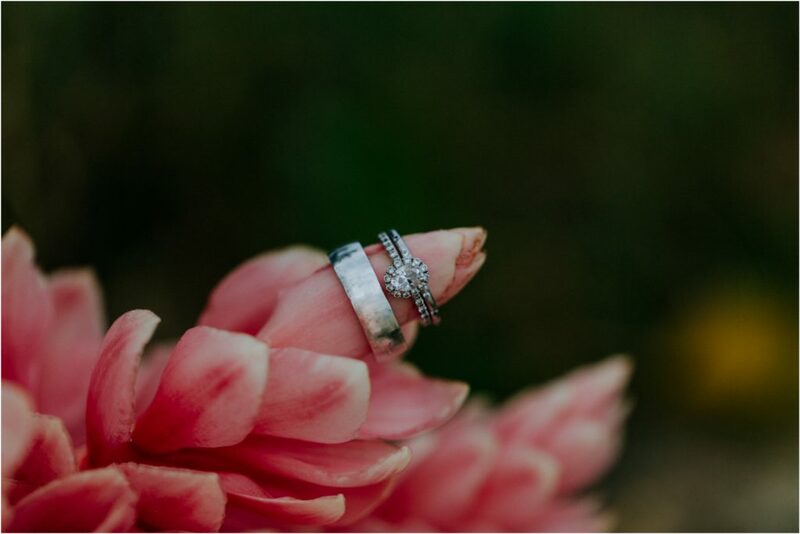 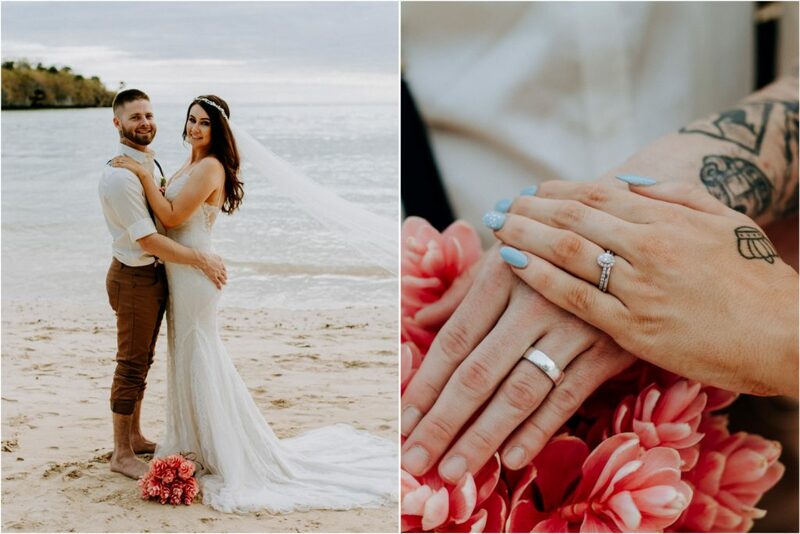 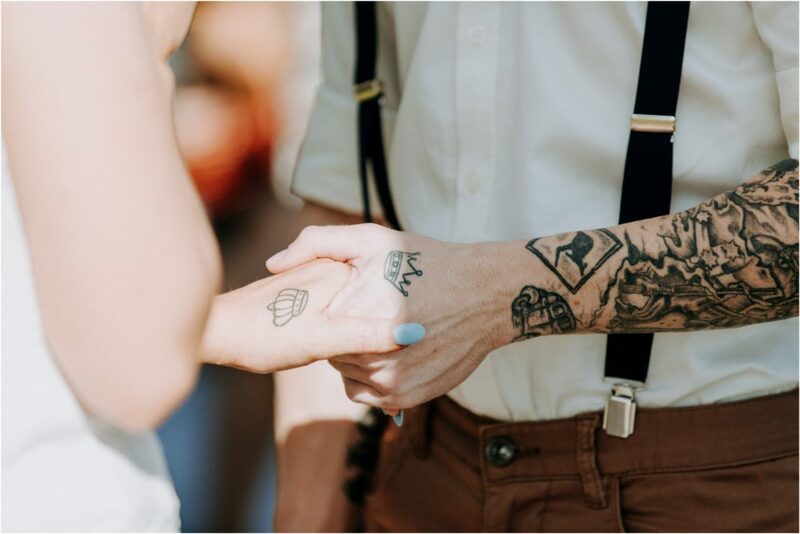 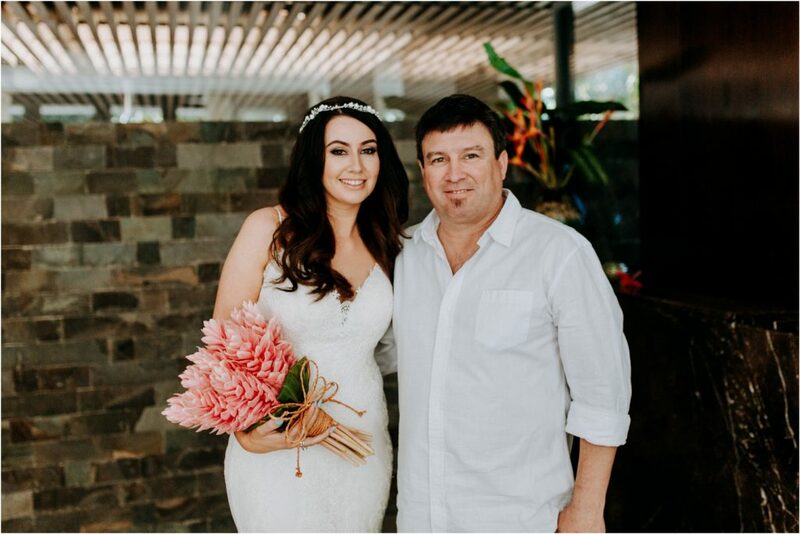 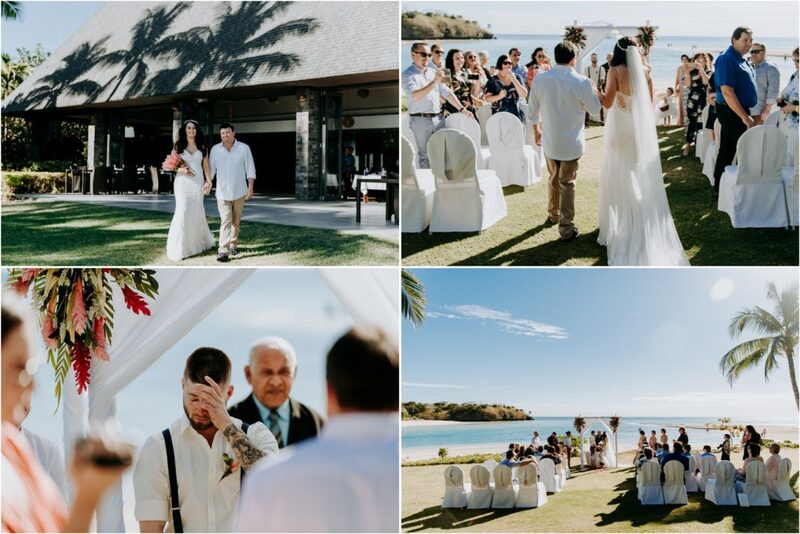 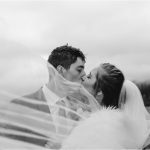 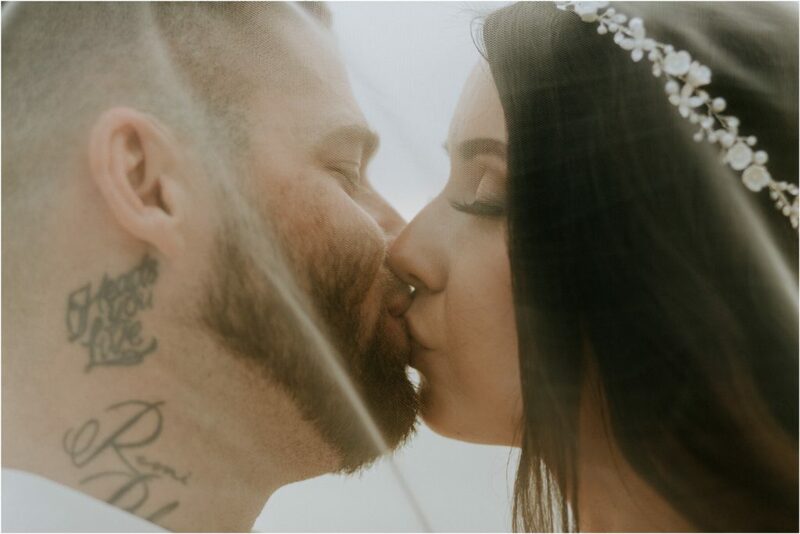 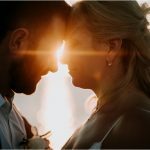 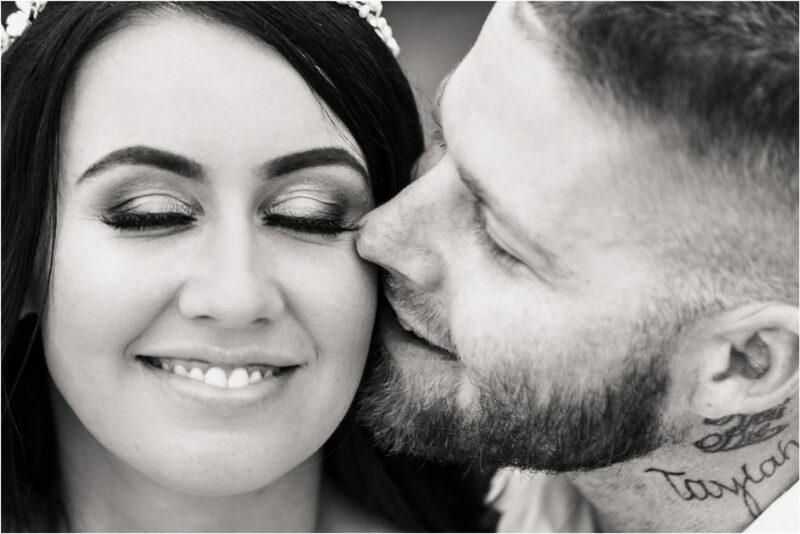 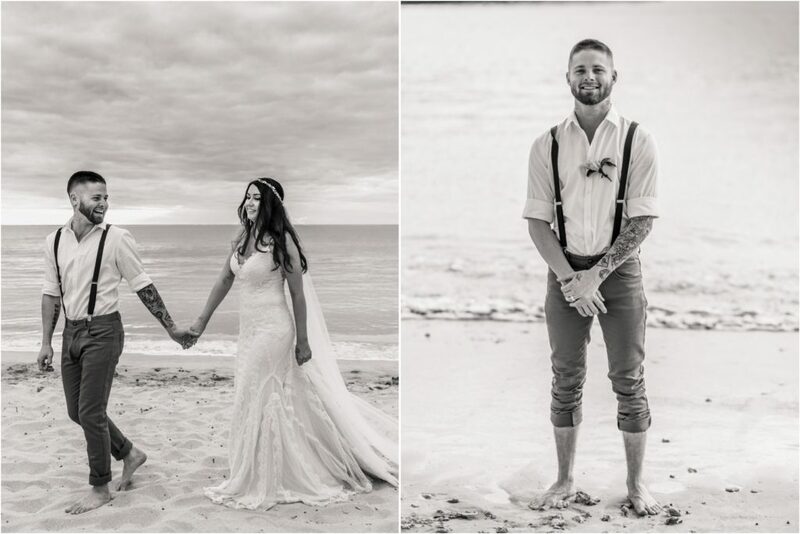 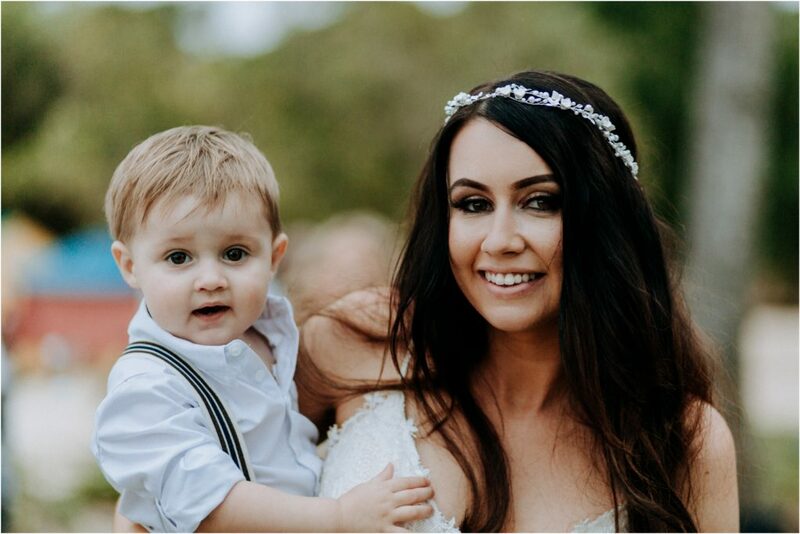 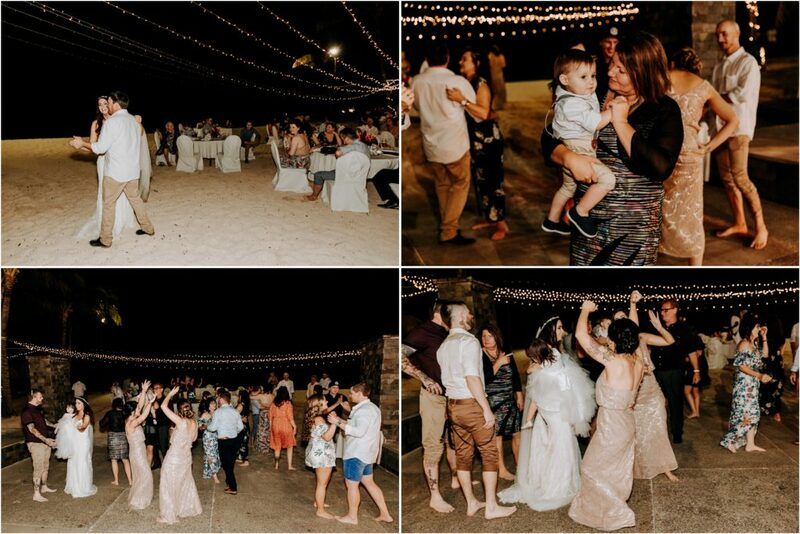 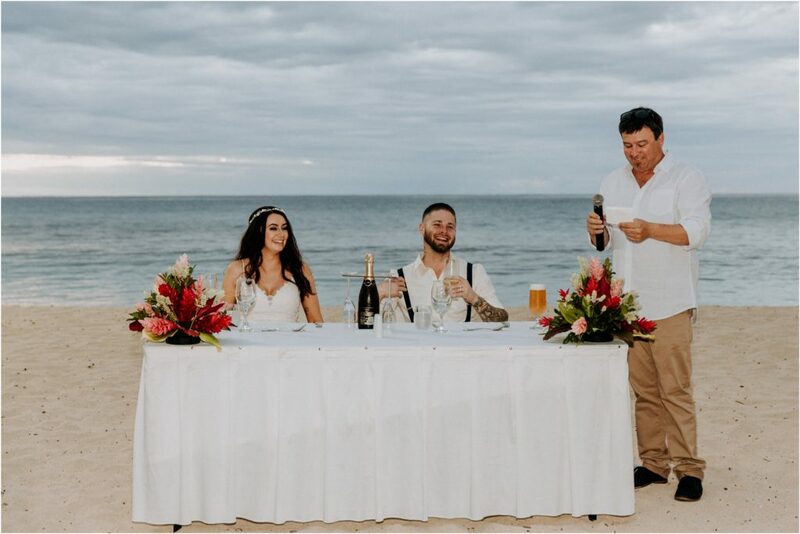 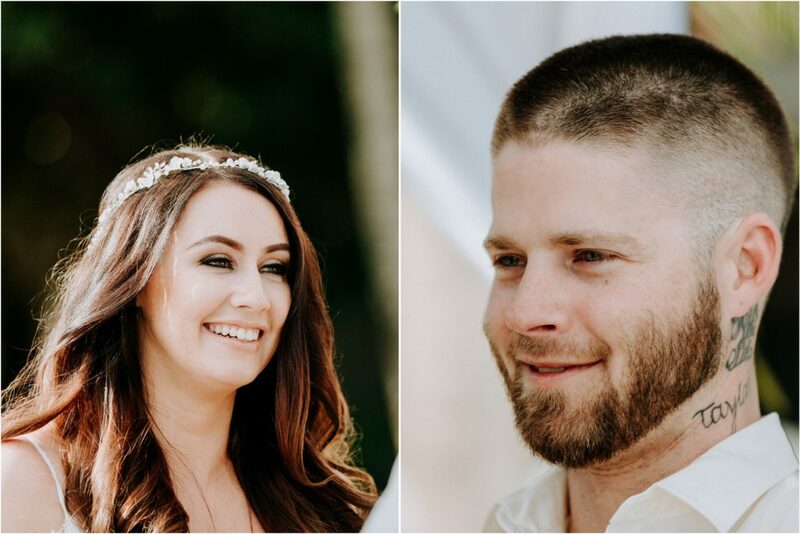 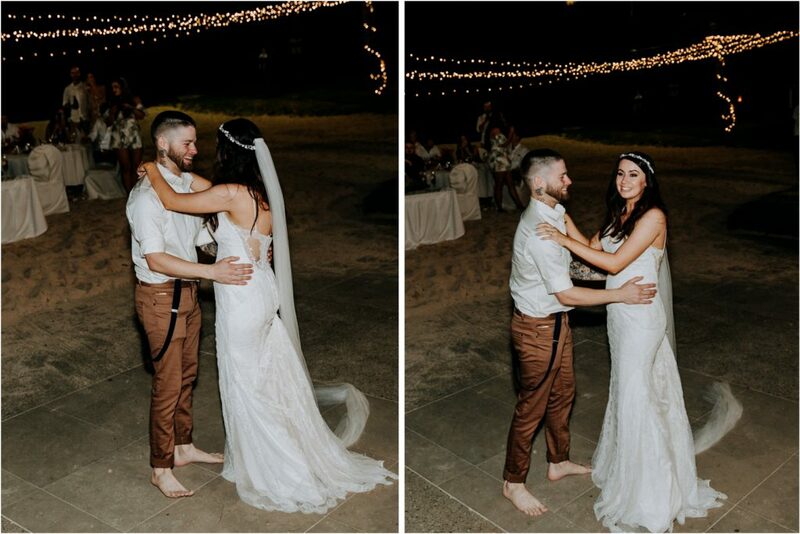 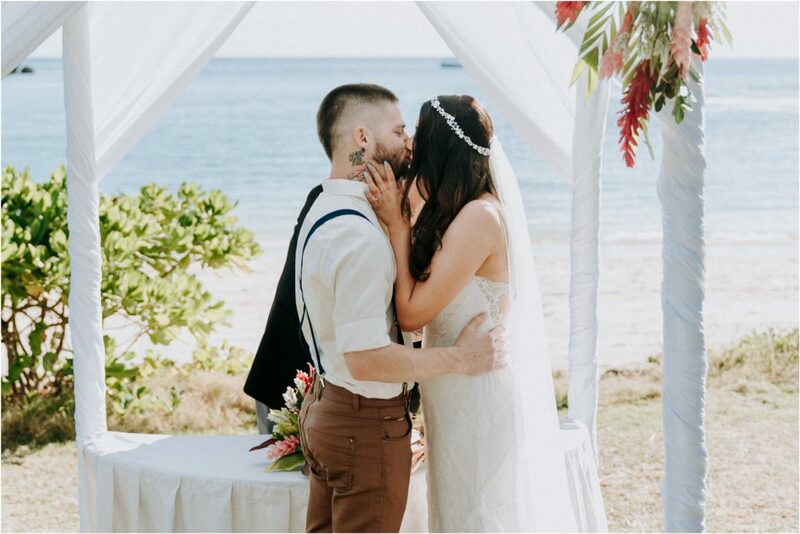 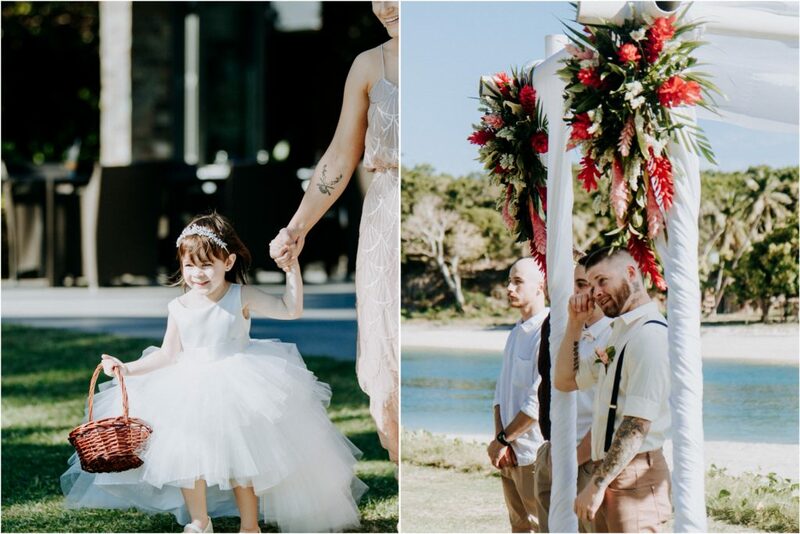 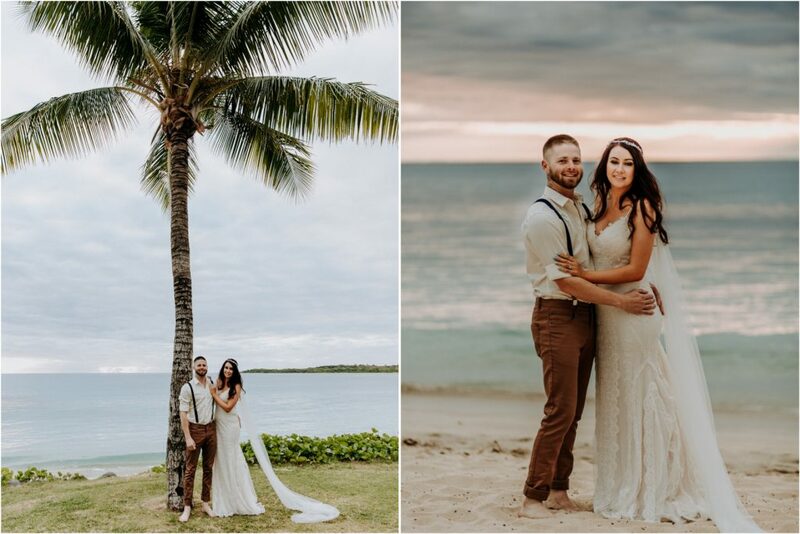 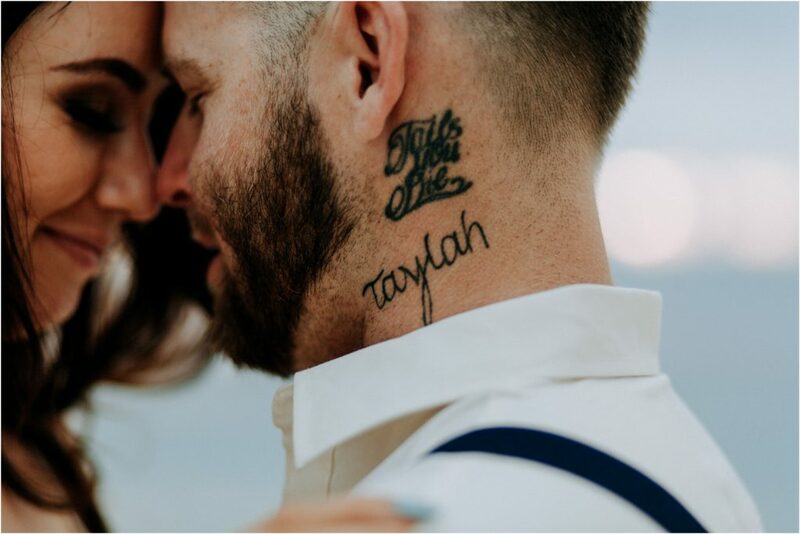 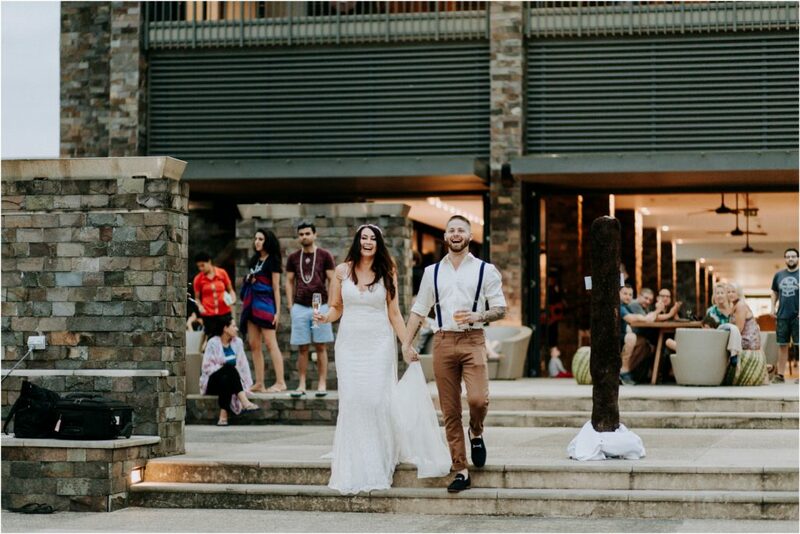 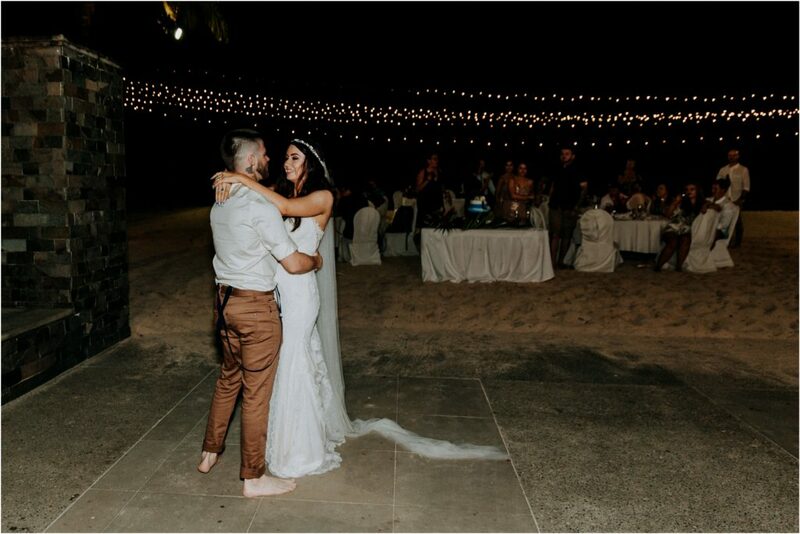 Taylah and Steve were laid back and easy going and so full of love for each other (just look into their eyes in the ceremony photos, you can’t deny the love you see there). 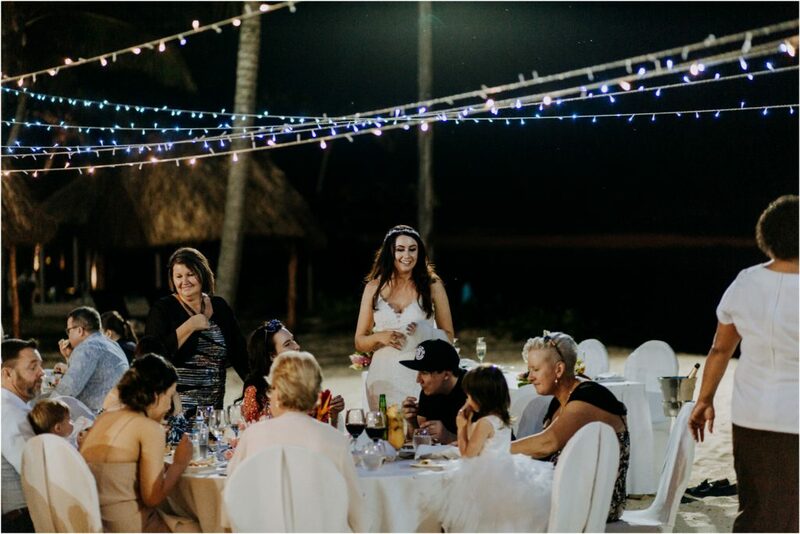 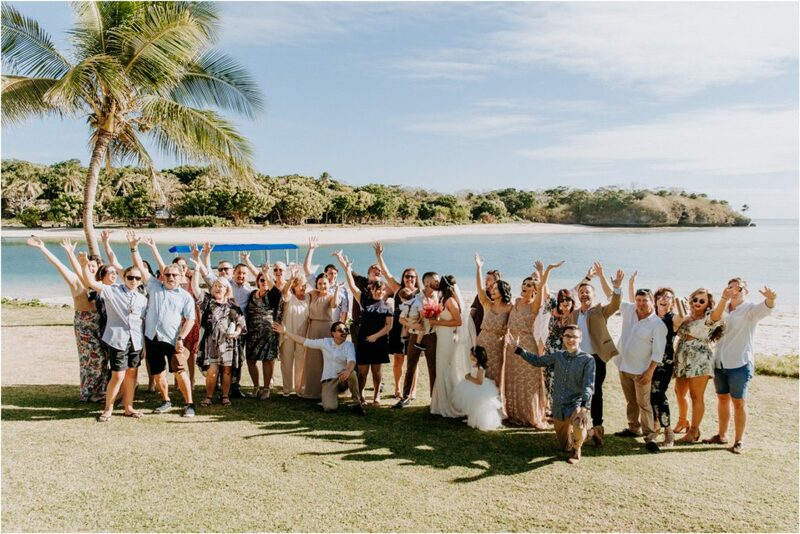 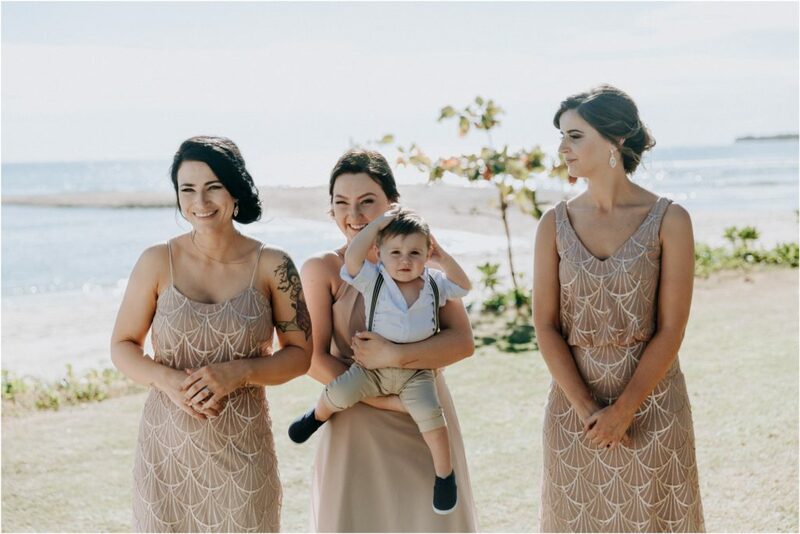 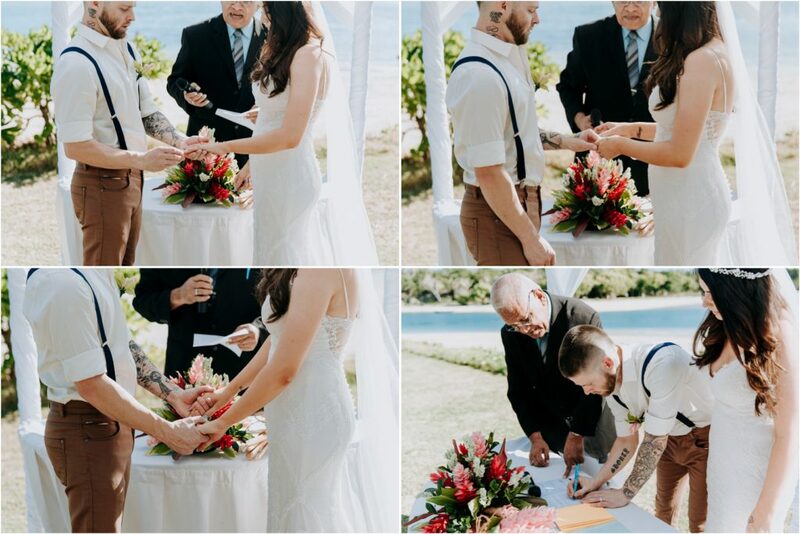 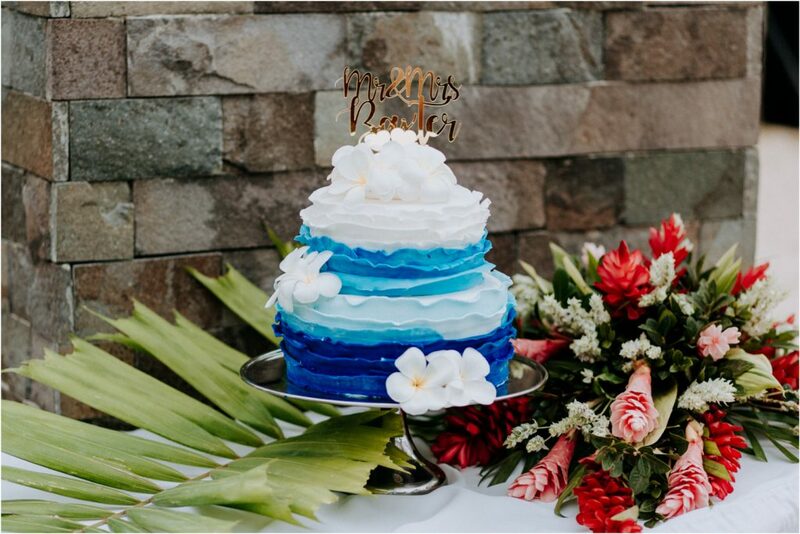 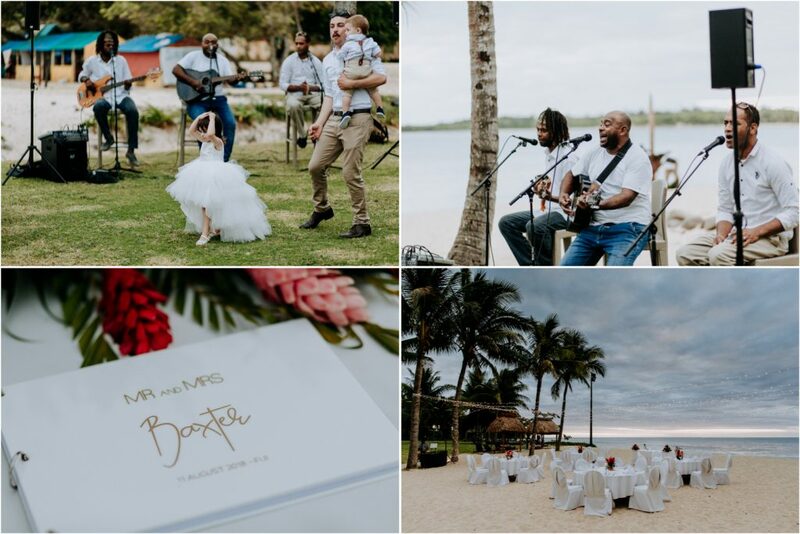 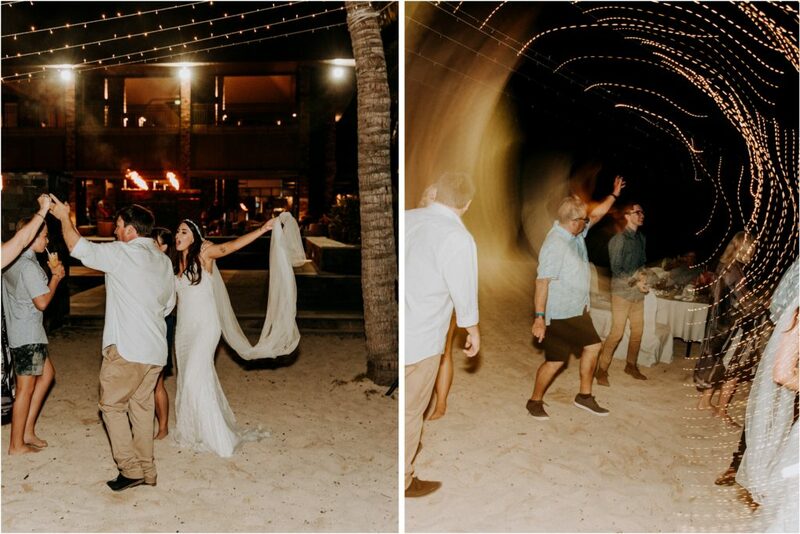 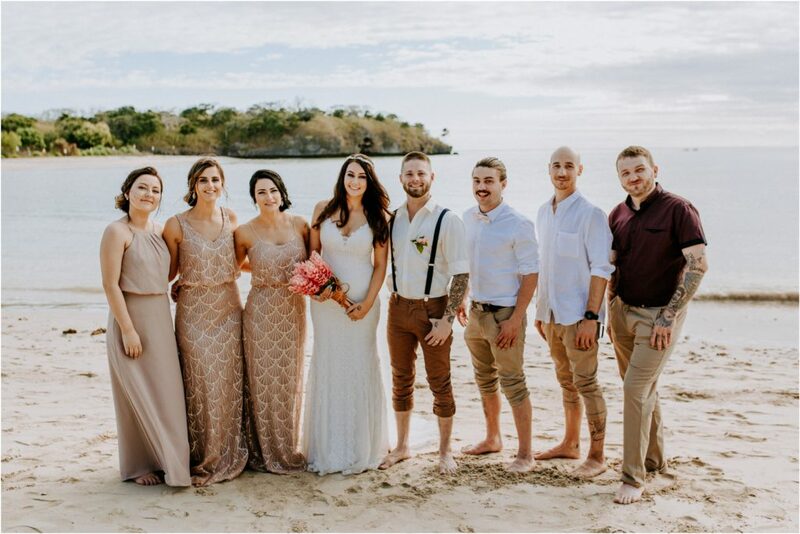 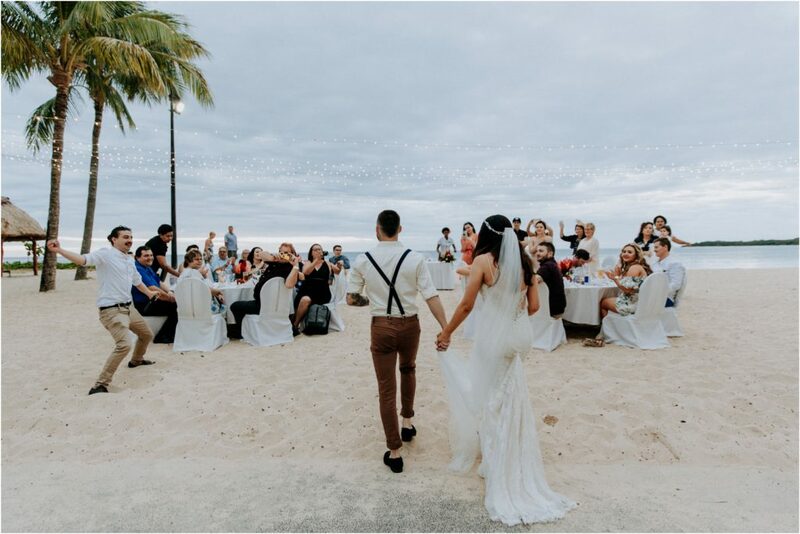 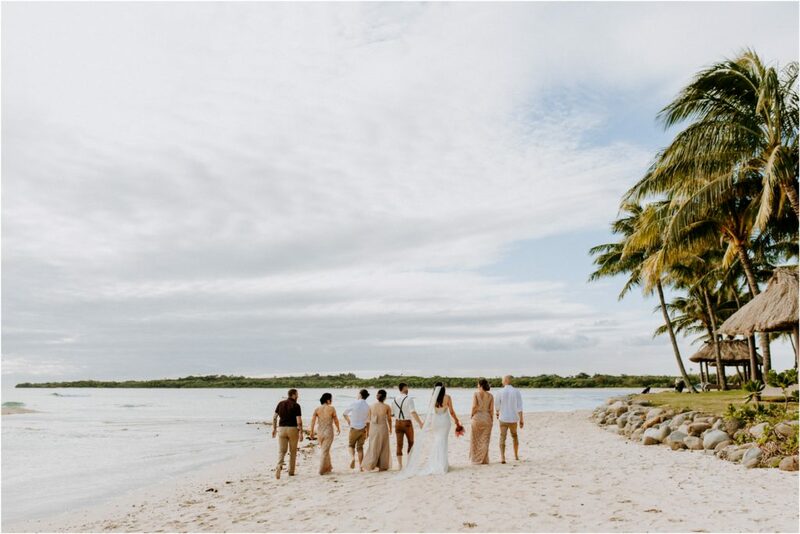 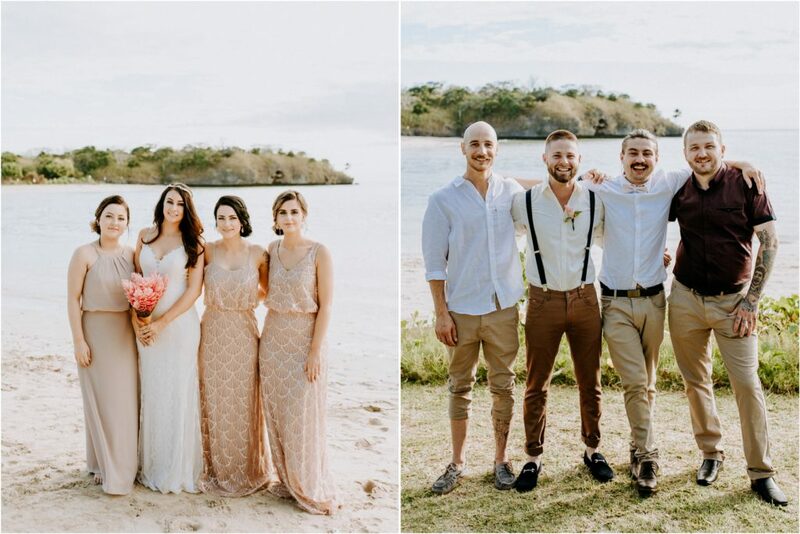 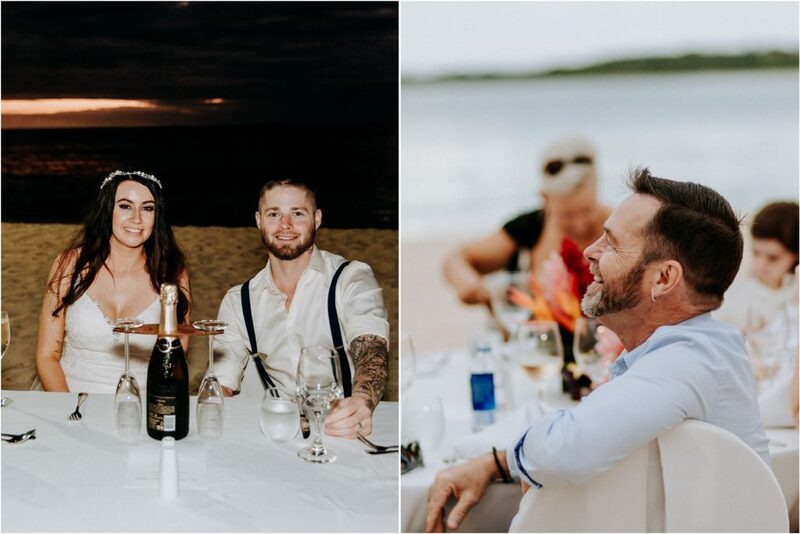 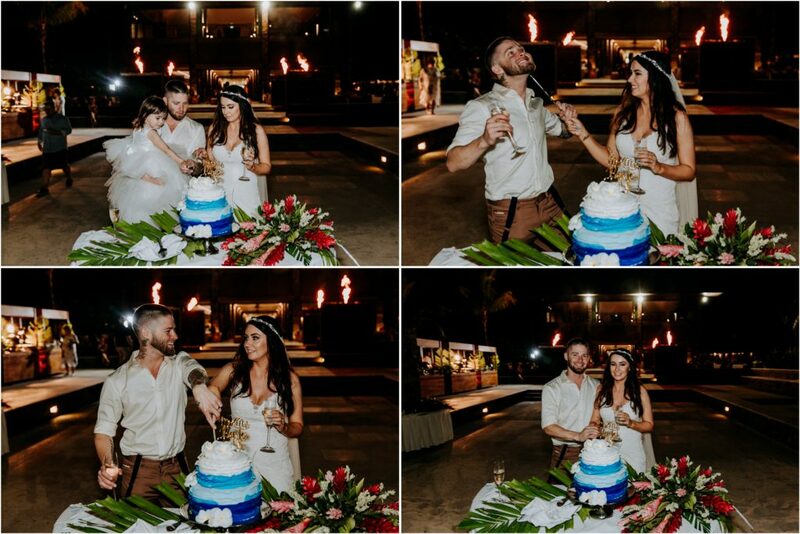 They had a great group of friends join them in Fiji for their special day. 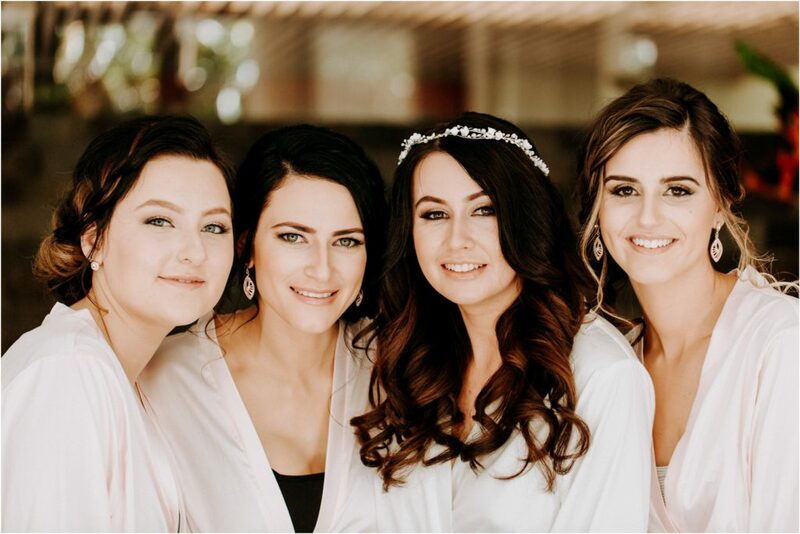 The team from Hair & Makeup Perfectionist did a great job with the ladies’ hair and makeup. 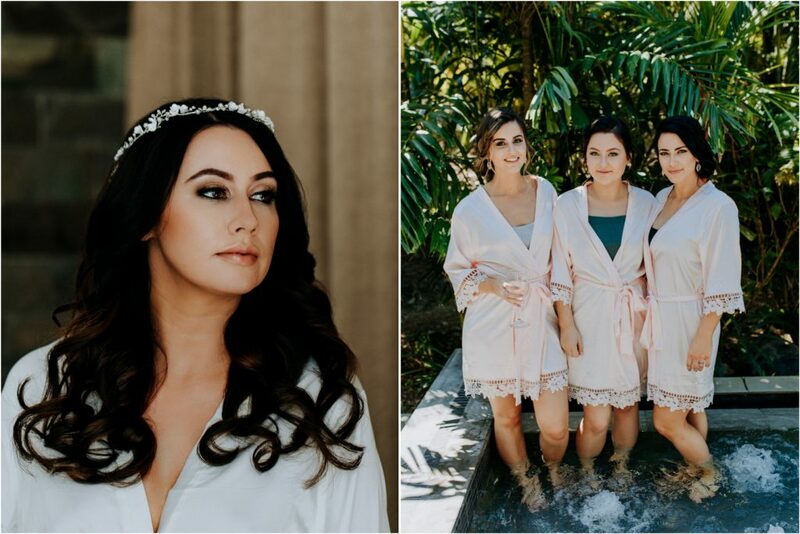 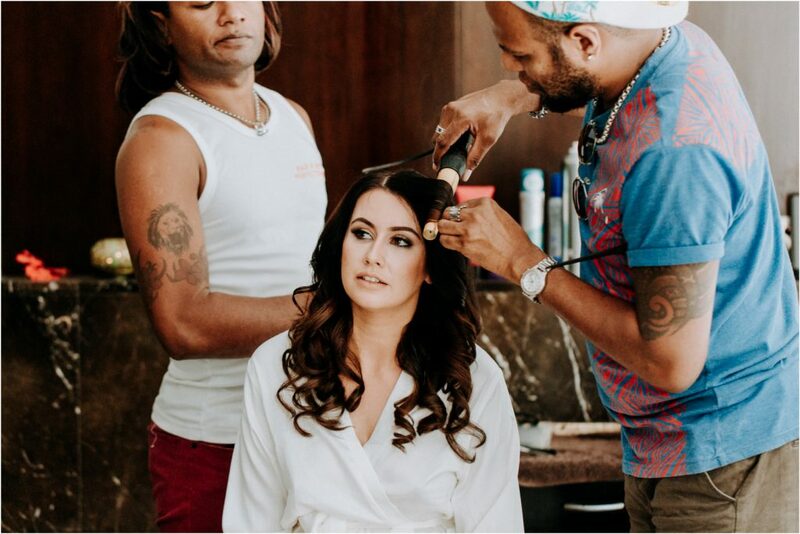 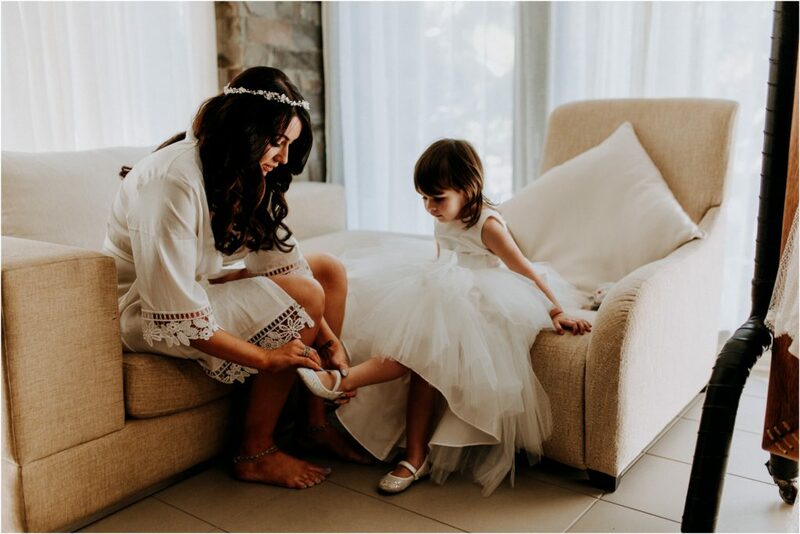 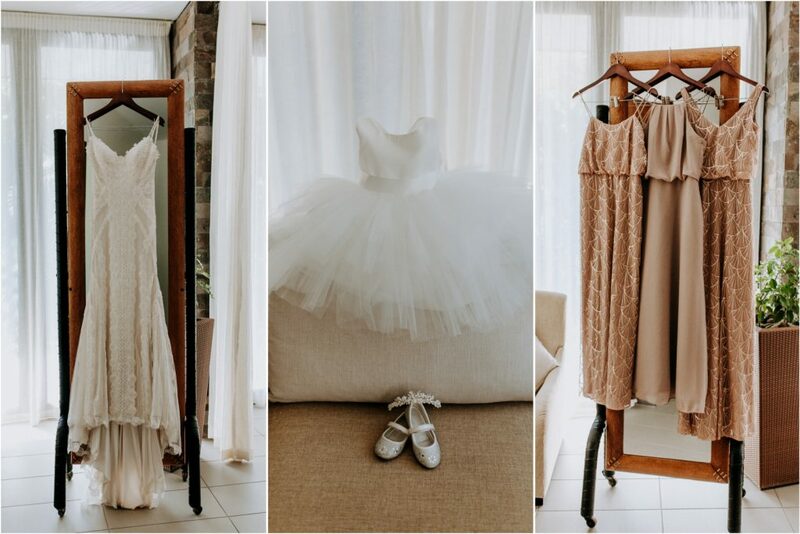 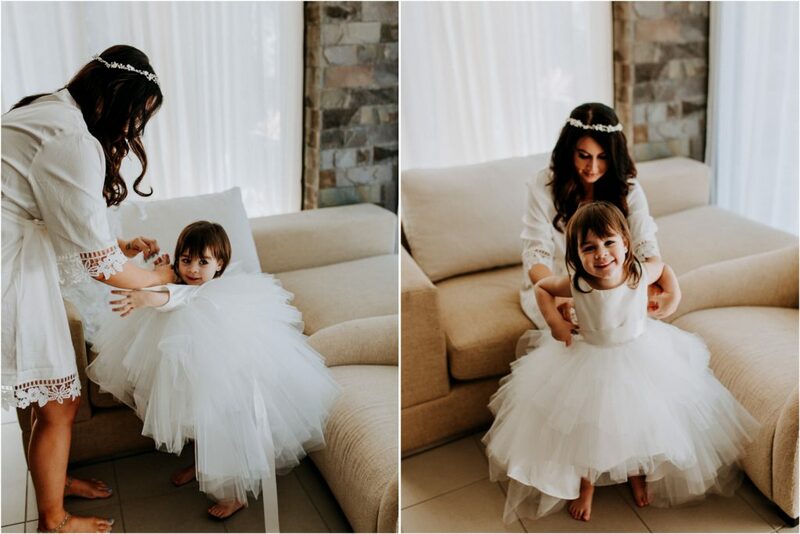 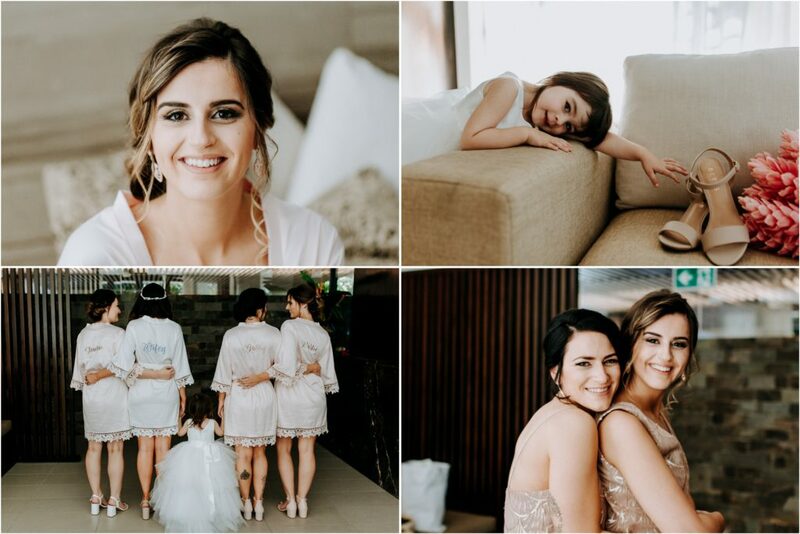 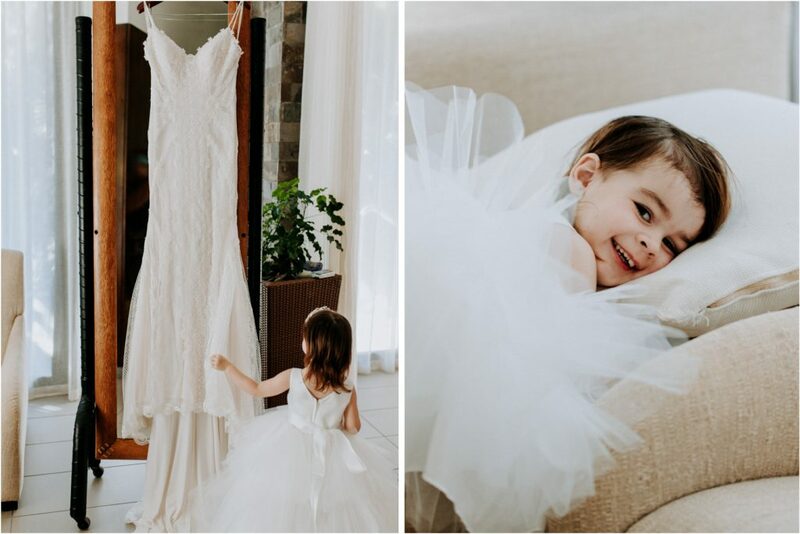 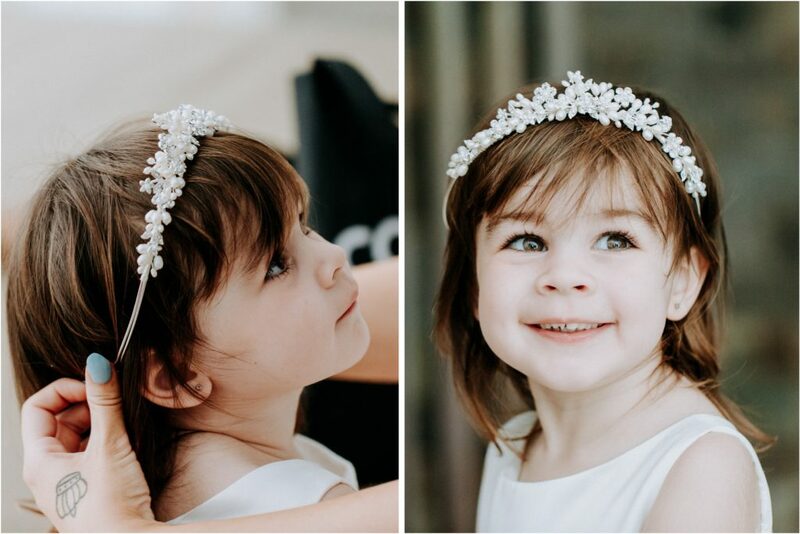 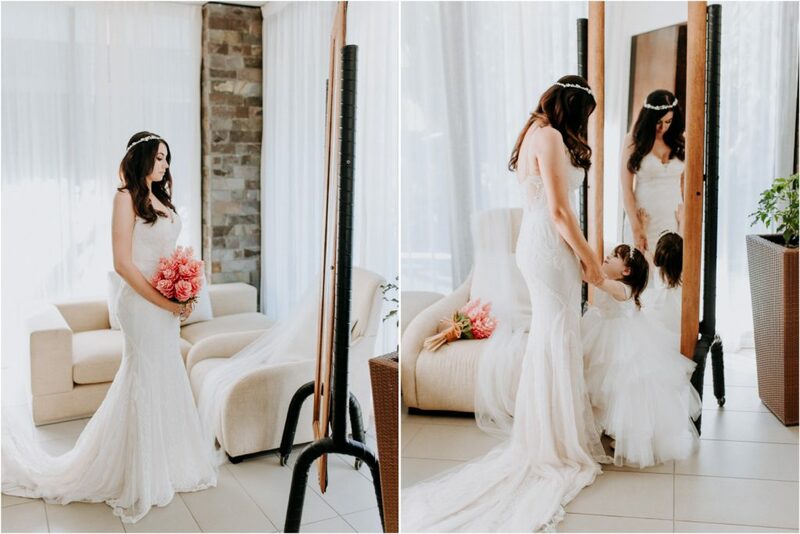 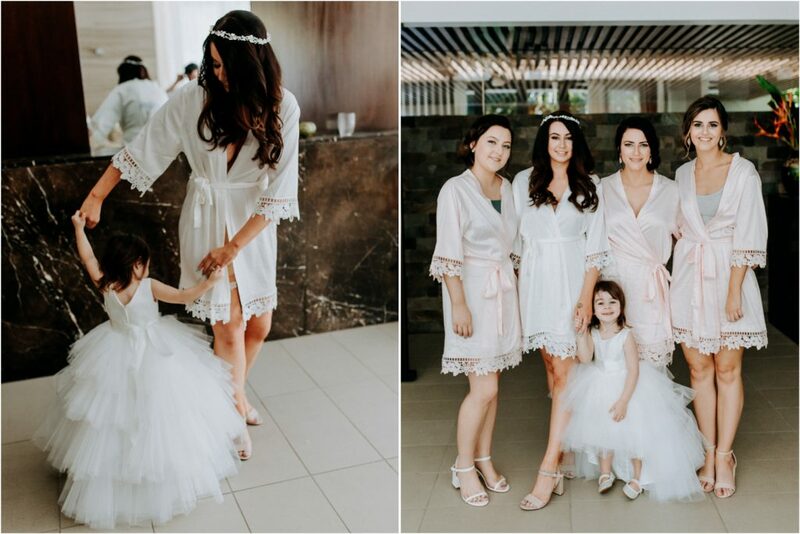 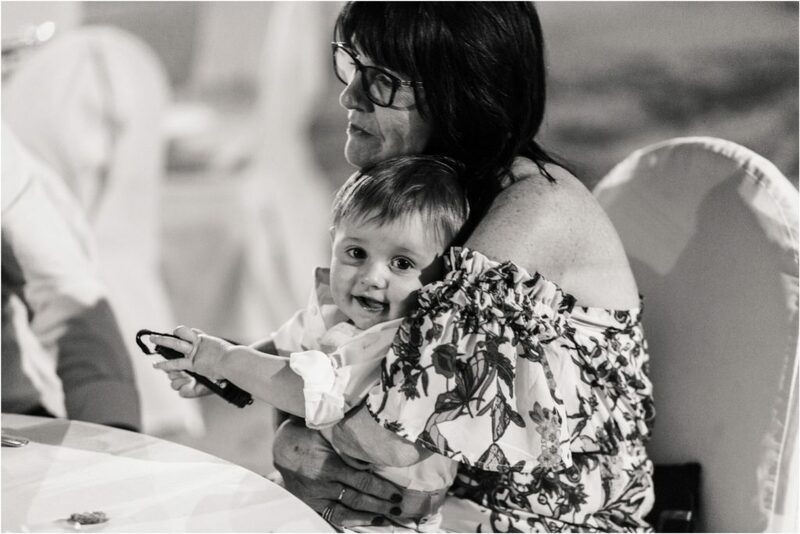 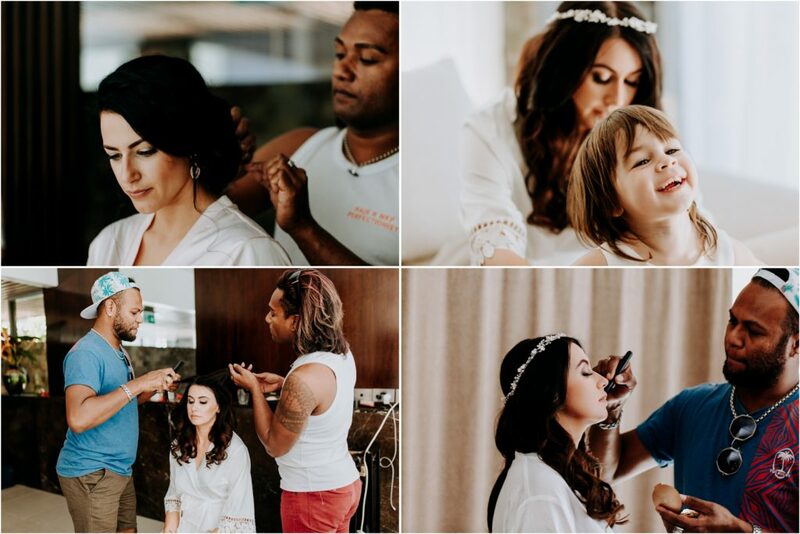 I loved the getting ready shots we captured, along with the bride and her daughter sharing some of these special moments together. 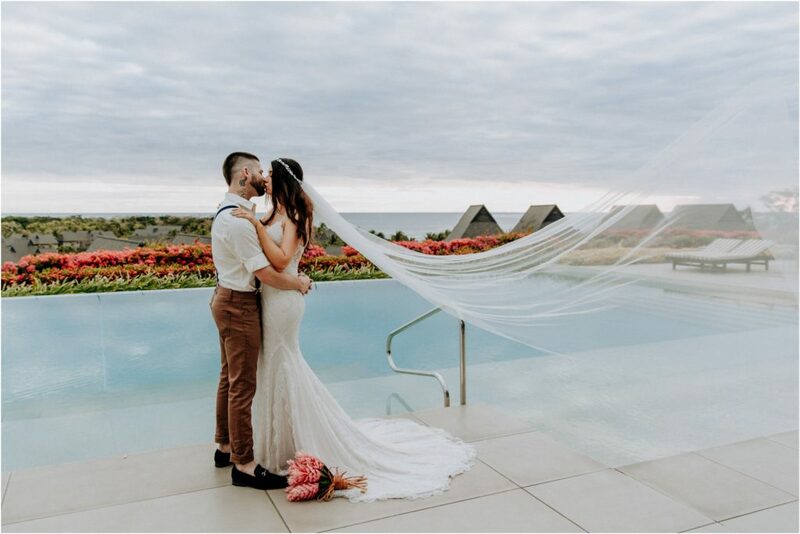 Scroll through and enjoy the view . . .